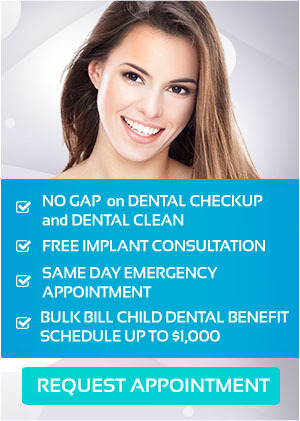 It’s time to correct your smile in an easy and invisible way. ClearCorrect – quality clear aligners that straighten your teeth invisibly without the discomfort of metal braces. ClearCorrect is more affordable and is made of a more transparent material than other invisible methods of tooth straightening. It’s the invisible braces system that help you get a beautiful, straighter smile safely and comfortably. ClearCorrect is a simple alternative to conventional orthodontic appliances. It’s a series of customised, removable clear aligners that aim to straighten your teeth gradually. They are invisible and more comfortable to wear and use than regular braces that are commonly fixed on your teeth. ClearCorrect improves the appearance of your teeth by correcting crowded teeth, gaps, and other problems with your smile. The removable and perfect fit of the ClearCorrect braces allow you to enjoy life without affecting your diet and oral hygiene habits. To start your ClearCorrect treatment, you dentist will take an impression of your teeth and create a complete treatment plan. This allows you to know the appearance of your teeth before the treatment has started. Your dentist will provide you with a set of clear aligners custom-fitted to your teeth every four to six weeks. 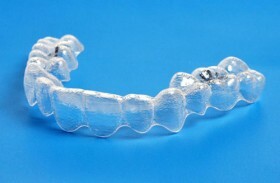 ClearCorrect manufactures your aligners in phases so your dental specialist can request adjustments at any time. The treatment process usually takes six months for simple cases. ClearCorrect has offered fantastic results to our patients. This high-quality invisible braces system is a clear and great solution for everyone’s smiles. We believe it’s great for you, too! To know if you are a candidate for ClearCorrect, visit your dental experts in Mernda here at United Smiles.